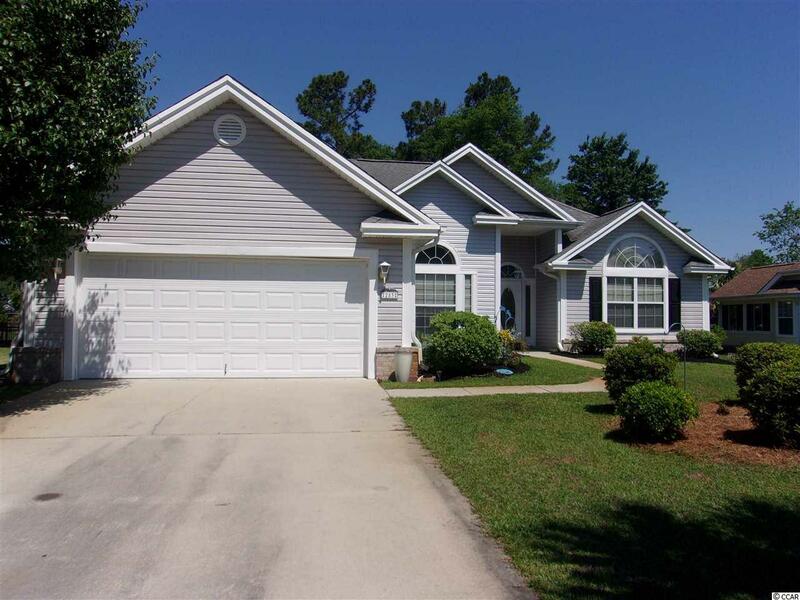 Beautiful lakefront home in sought after community of The Lakes. 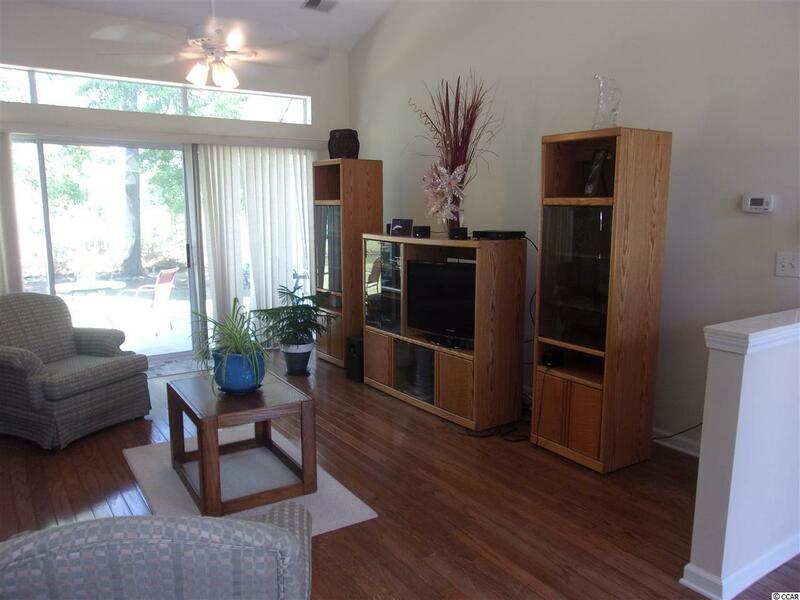 Great open floor plan and gorgeous landscaping and irrigation system that feeds from the lake. 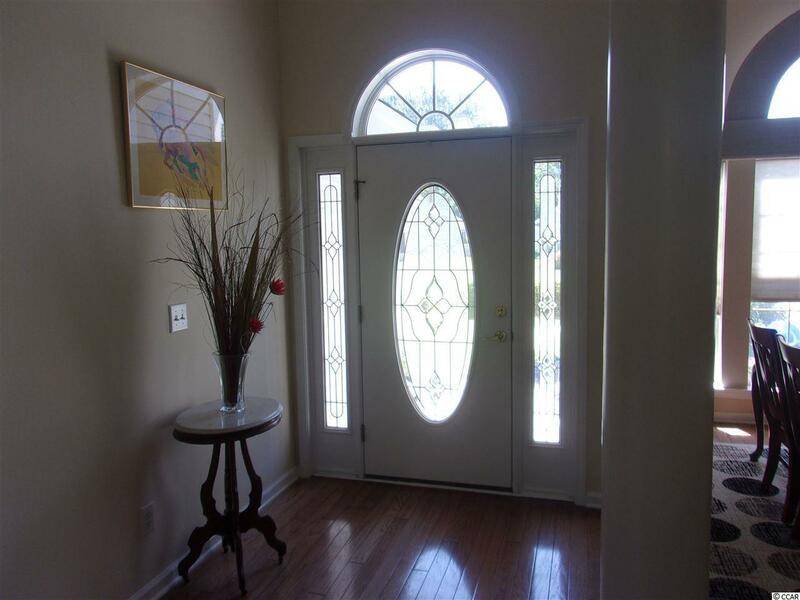 Hardwood floors, spacious kitchen with lots of cabinets and counter space. Breakfast nook in kitchen and separate dining room. Large Master Suite with trey ceiling and Master Bath features a garden tub, standing shower, vanity with sink and sitting area and a large walk-in closet. Fantastic Lake views from Carolina Room, Living Room and Master Bedroom. Tranquil setting, peaceful as can be rear yard. This home is a beauty. 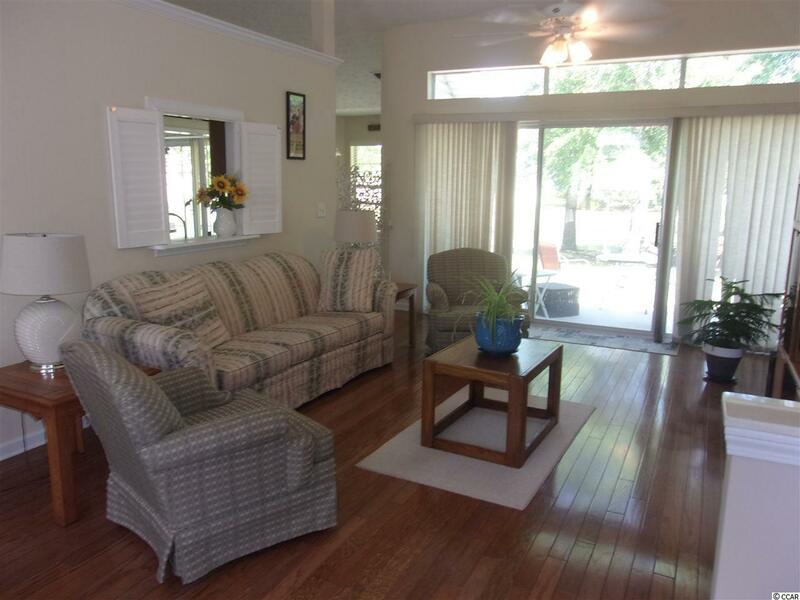 Conveniently located close to the beach, shopping, golf and entertainment. See today!! All measurements approximate and not guaranteed - up to buyer(s) to verify. Membership to pool separate from HOA.